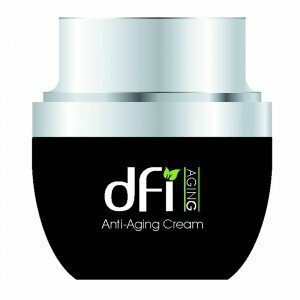 dfi Anti-Aging Cream is scientifically formulated to dfi the effects of time. This cream is bursting with essential nutrients to diminish the appearance of wrinkles and fine lines while improving overall tone and texture. Bamboo extract improves skin’s health by soothing the skin and helping the body absorb essential minerals. Alfalfa extract is critical as a collagen strengthener that helps prevent wrinkles and other aging symptoms. This Anti-Aging Cream contains powerful antioxidants which attach themselves to free radicals before they are able to damage good cells. 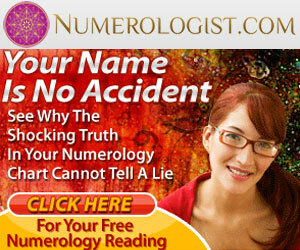 This dramatically helps to minimize wrinkles and naturally boosts youthful radiance. Ideal for all skin types.Application: Gently massage onto face and neck area using soft circular motions.